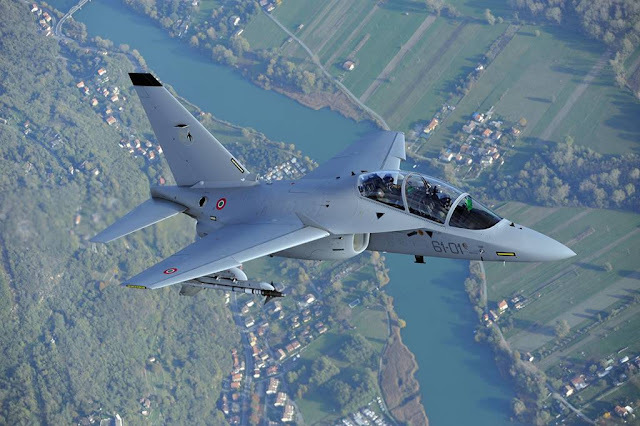 The M-346 was recently employed by Kuwaiti pilots who earned their wings at the Italian Air Force’s Flight School. Leonardo is attending the Kuwait Aviation Show (Jan 17-20) to highlight the company’s commitment to the State of Kuwait and demonstrate some of its most relevant capabilities to customers in-country and in the wider Arabian Gulf region. Kuwait is a strategic market for Leonardo. The Country recently strengthened ties with the company by ordering 28 Eurofighter Typhoon multi-role combat aircraft, production of which is already underway. The models delivered will be the most advanced produced to date, incorporating the Leonardo-led Captor-E AESA radar and weapon systems including Storm Shadow, Brimstone, Meteor and Marte ER. Visitors to Leonardo at the Kuwait Air Show will be able to learn more about the Typhoon as well as about Leonardo’s M-346 trainer aircraft. 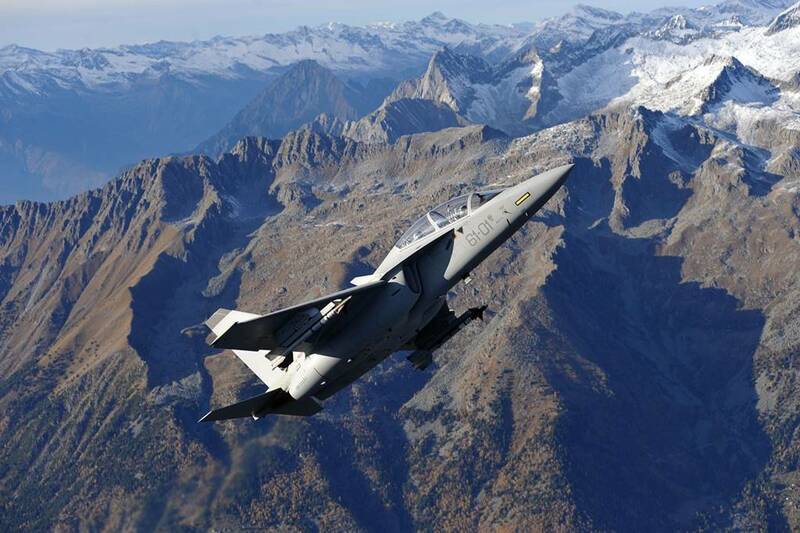 A number of Kuwait Air Force pilots have earned their wings at the Italian Air Force M-346 Training Academy, using a Leonardo’s latest-generation training system. The M-346 entered service in 2013 with both the Italian Air Force and Republic of Singapore Air Force. It is also in service in Israel since 2014 and in Poland since 2017. Thanks to its vast flight envelope, high thrust/weight ratio and extreme maneuverability, the Italian Air Force has assigned the M-346 (ItAF designation T-346A) the role of "Aggressor" during recent major national and international military exercises (More details here). Leonardo is also testing the fighter variant of the M-346, called M-346FA (Fighter Attack). The M-346FA made its debut during the last Dubai Airshow, Nov. 2017. This new program achieved a most significant milestone when a M-346 successfully test fired a short-range air-to-air AIM-9L Sidewinder, Dec. 2017 (More details here). The M-346, through the T-100 variant offered by Leonardo DRS, is in the running to win the T-X competition for the U.S. Air Force’s advanced pilot training system program.